Are you ready for warmer weather? I know that I am. Especially when there are cool pool toys like these to enjoy. 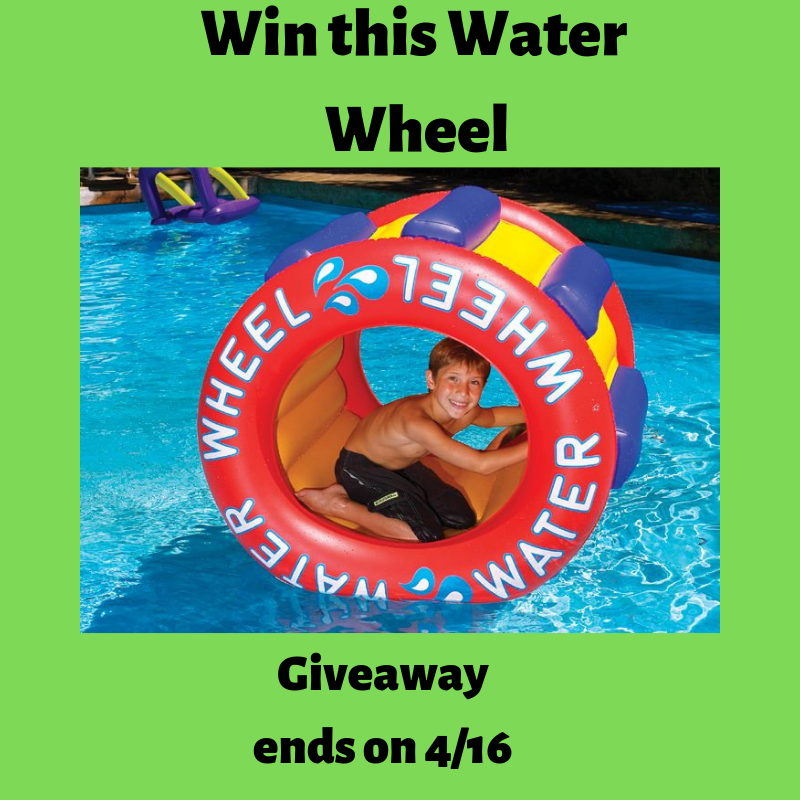 Reviewz & Newz and Product Review Cafe are hosting this giveaway for a Water Wheel along with a group of wonderful bloggers. Enter via the Rafflecopter below and make sure to come back for daily entries! Good luck to all. You can get all your favorite items bulk, which include top brands and more for less. Instant Savings Offers: Enjoy extra offers on top of already low members-only prices. This one is my favorite Love your membership or your current yearly fee will be refunded in full. go with the Sam’s Club app. you may need for babies & toddlers, such as diapers, food, toys and other gear. address they used to enter.